Juggling the myriad of storage requirements in a contemporary warehouse facility can be a real challenge. Finding the perfect way to store large pieces of equipment and inventory while also leaving space for smaller tools, parts, and spares can be a real juggling act. On top of all that, it is important that employees have access to the resources they need when they need them so that minimal time is wasted and productivity is optimized. 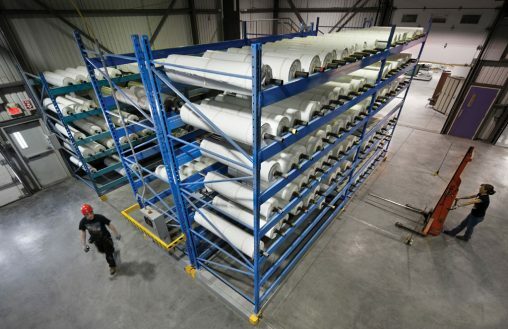 We are all too familiar with the lack of storage space that characterizes many warehouse operations, and we have become true experts in the development of high-density storage offerings that make maximum use of the space available. MRO storage typically involves one clear objective: to ensure equipment usage is optimized and the cost of maintenance is kept to a minimum. In some industries, MRO inventory accounts for up to 40% of a facility’s procurement expense, sometimes even more if unnecessary parts are ordered or repairs take longer than anticipated and the downtime exceeds original forecasts. The question every warehouse manager comes to us with is this: How can procurement expenses be reduced? The answer to this question is relatively simple. Developing an optimized and well-managed storage solution can help warehouse managers to reduce unnecessary part ordering while also making the most of the storage space available. High-density shelving systems offer simple-to-use storage solutions that allow you to gain full control over your inventory at all times. With high-density shelving systems, you’ll know exactly what inventory is available and exactly where it is stored, saving you money and time that could both be spent on more important aspects of your business. Many MRO make the same mistake when their inventory starts to exceed their storage space: they relocate to bigger premises, add additional units, or expand their facility. These costly solutions should be your last port of call. Alternatively, you should consider making the absolute most of the space you already have available. In some cases, installing smart shelving and storage systems can double, or even triple, your storage capabilities without the need for any expansion whatsoever. With mobile industrial high-density shelving, you can completely overhaul your storage capabilities without the need for any additional space. A further way in which you can make the most of your storeroom is through the use of vertical storage systems which consist of mobile or non-mobile floor-to-ceiling storage units that utilize every inch of space available. 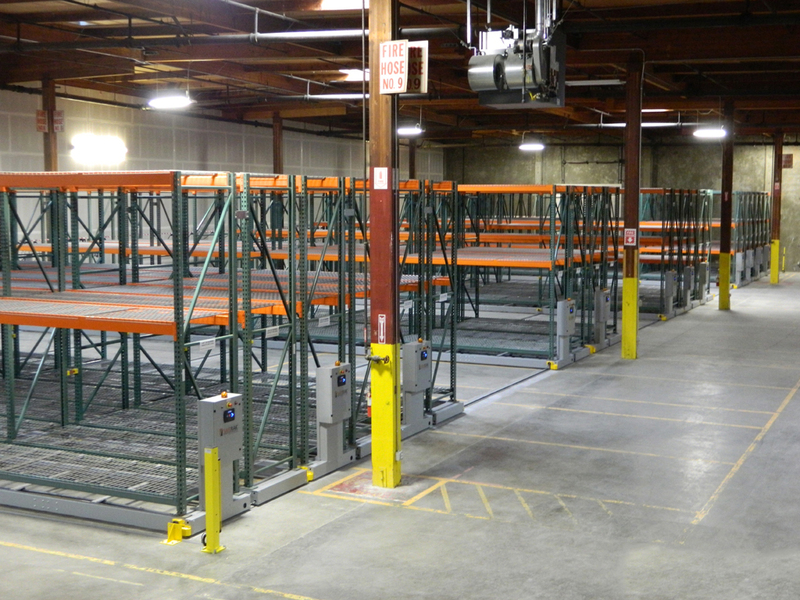 Your warehouse environment needs a storage system that works. Talk to our team today to get started!